So far this semester we have discussed the difficulties inherent in speaking and making oneself understood when one is not a member of the dominant group/class, particularly when the need arises for someone to speak for a group of people that is being oppressed. For the first essay you will be expected to analyze these topics with regard to Equiano’s text. 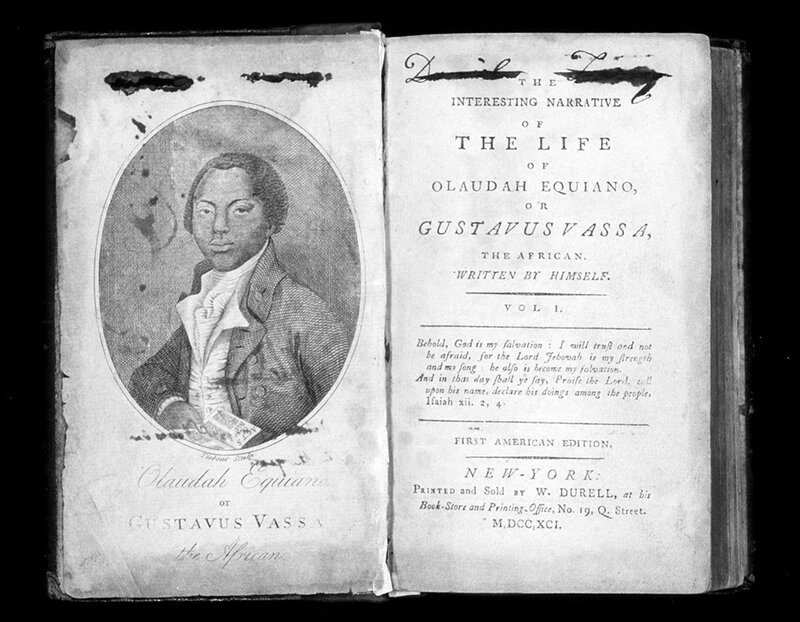 Questions to explore include: What are the doubts others may express about Equiano’s story? Why would they have such doubts? Why are these/aren’t these important? To what extent does the text overcome/fail to overcome these obstacles? To what does Equiano bear witness? Why is his witness credible or not credible? Do you think the text ultimately fulfills the purpose Equiano himself has for it? Make sure to have a clear argument and thesis statement, as well as to support by citing evidence from the text.